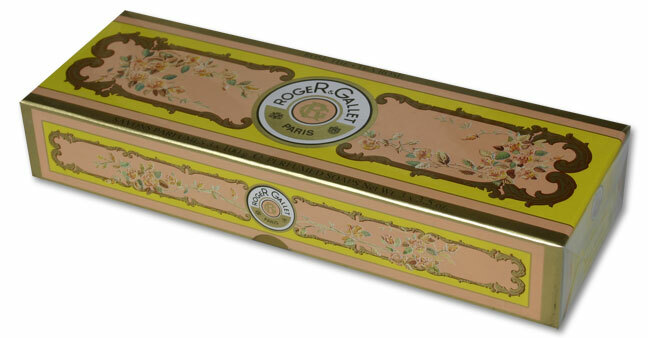 The Roger & Gallet perfumed soaps are manufactured using the traditional caldron method. With a 100% vegetal base, rich in essential oils, they provide the skin with infinite softness. Their secret? A unique perfuming process that goes right to the heart of the soap to give it an incomparable perfume right to the end. Wrapped in pleated silk paper and ring-sealed, they are then slipped into either an individual travel box or a 3 soap coffret.